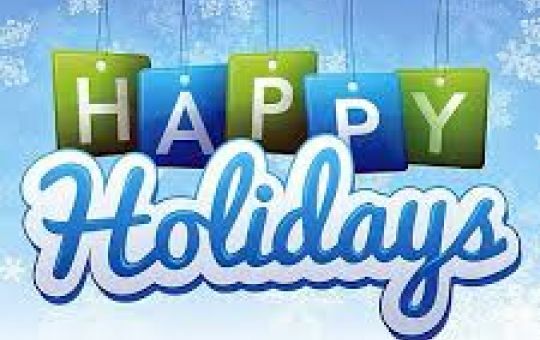 Holiday Hours | Proteos, Inc.
Proteos will be closed on December 25th, December 26th, January 1st, and January 2nd. However, should you need assistance at any time during the holidays, please contact Al Darzins by email (adarzins@proteos.com) or phone (720-324-9083). © 2019 Proteos, Inc. All Rights Reserved.